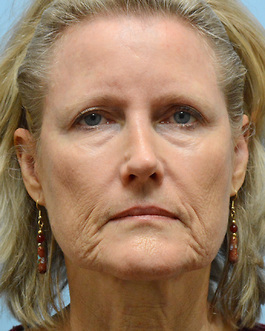 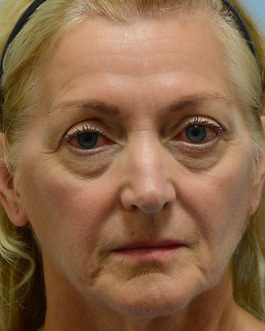 This woman in her late forties traveled from central Virginia to meet with Dr. Hubbard about her eyes. 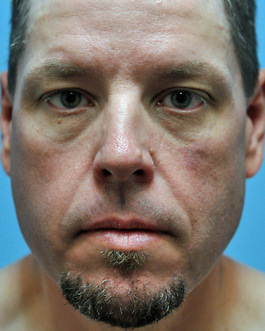 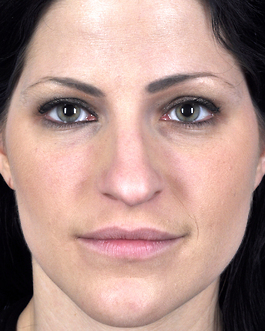 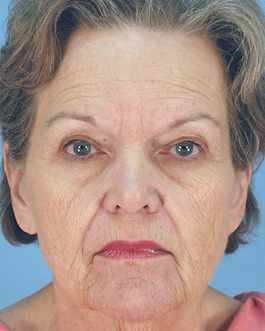 She felt that the excess skin on her lids and the bags under her eyes made her look older. 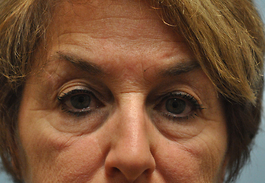 She knew that she wanted eyelid surgery to address these issues. 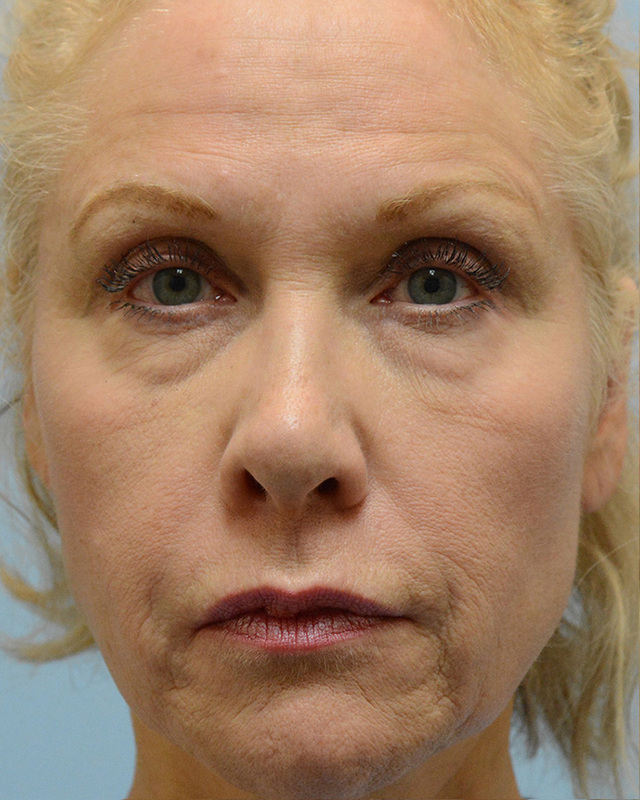 However, after a thorough discussion, she realized the benefits of fat injections in filling the hollow areas of her face that were also contributing to an aged look. 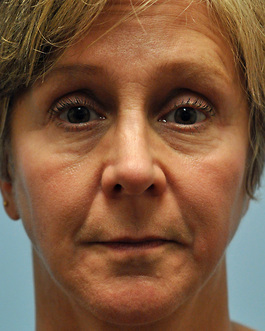 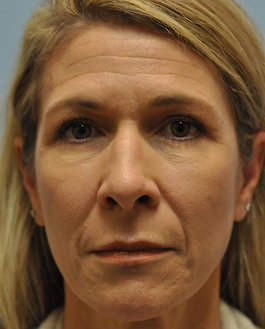 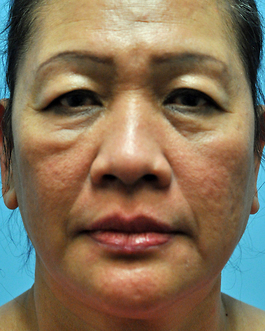 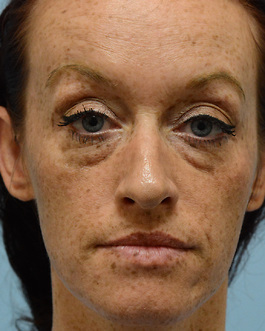 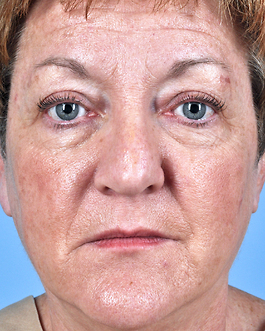 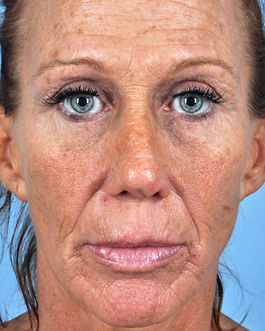 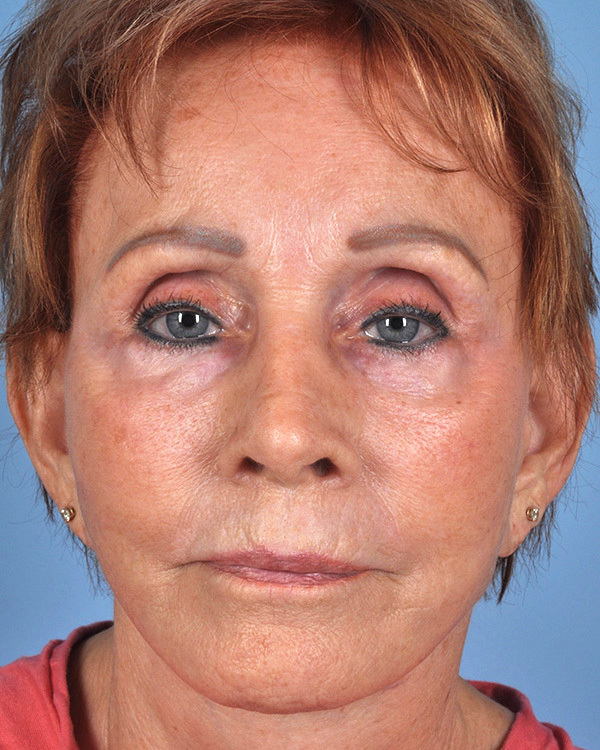 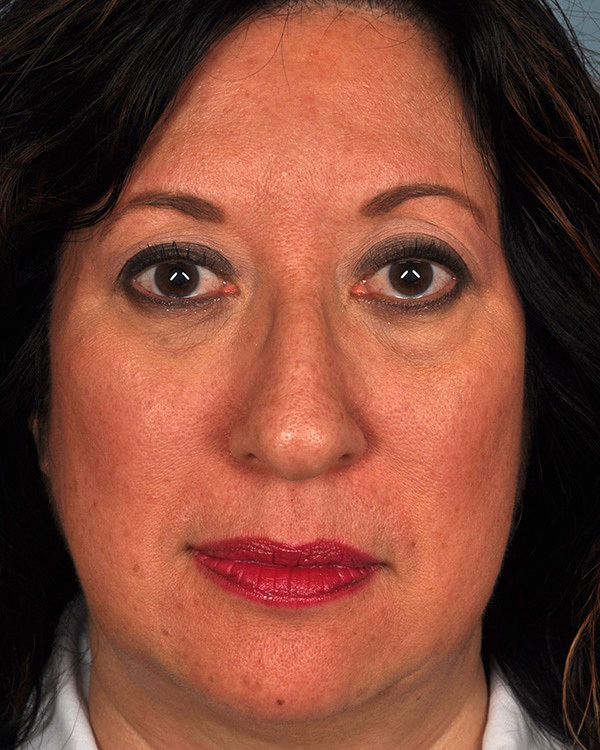 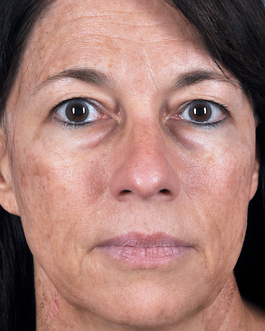 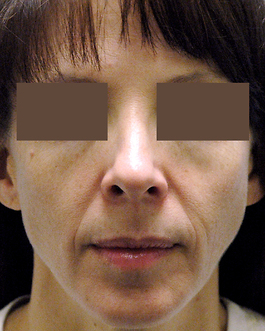 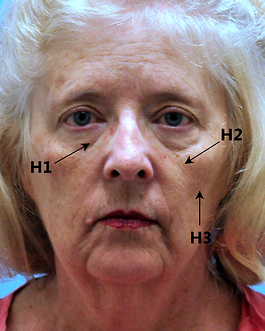 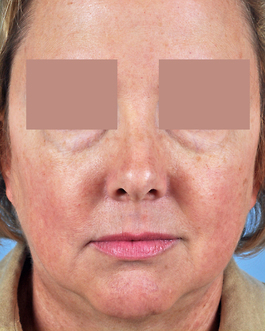 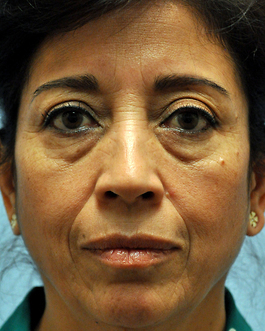 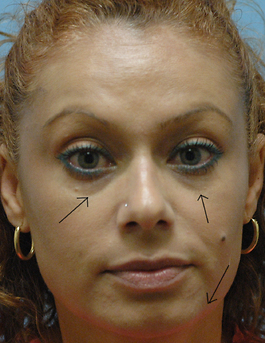 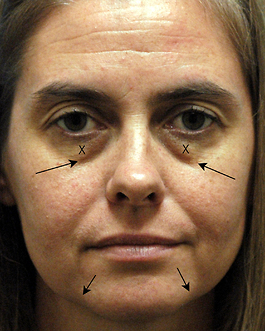 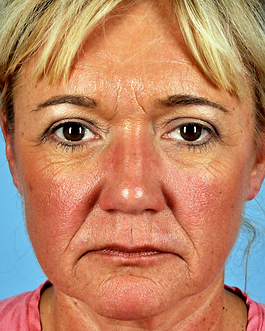 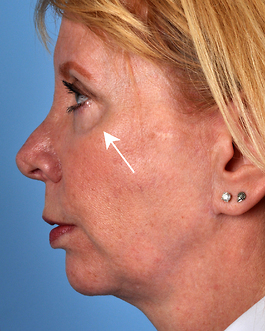 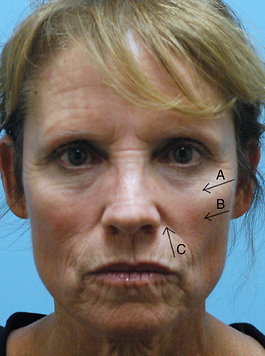 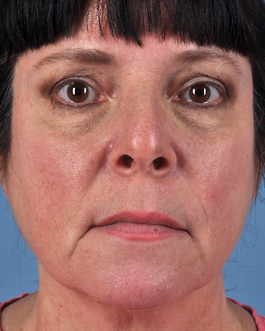 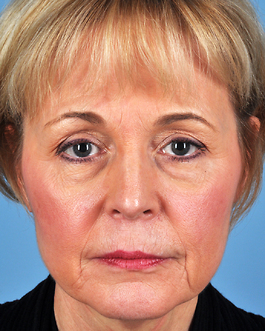 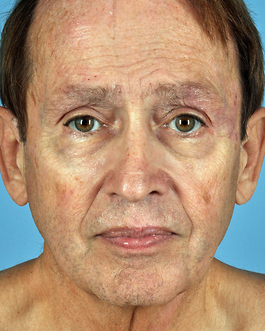 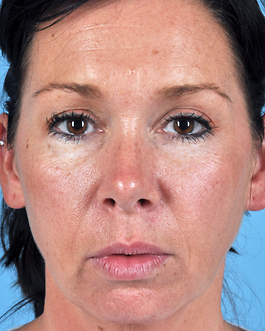 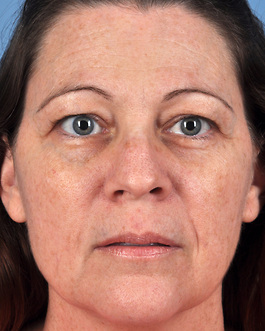 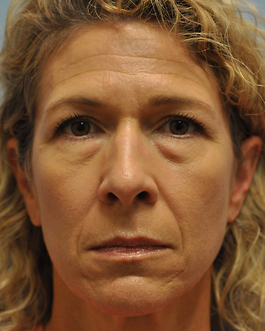 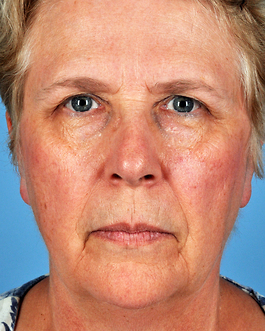 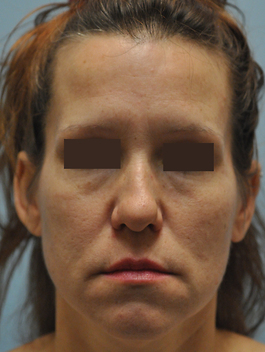 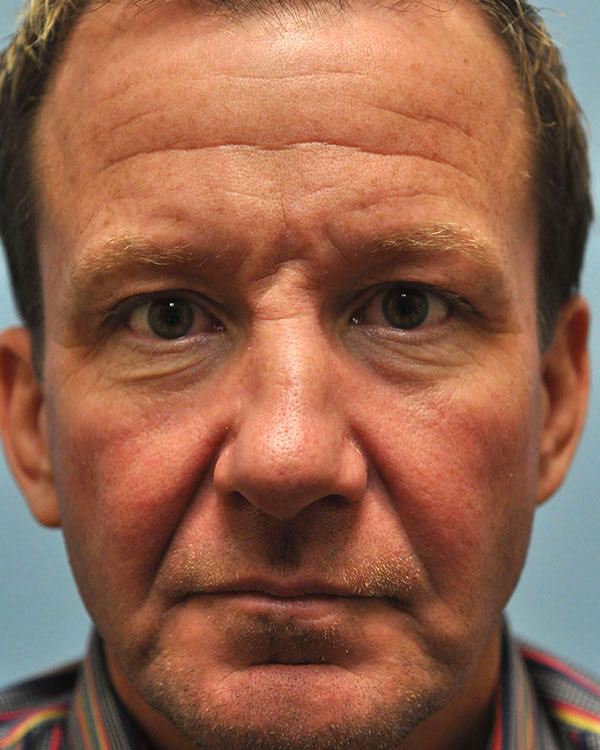 She underwent upper and lower blepharoplasty and fat injections to her orbital rims, medial cheeks, pre-jowl areas, below the corner of the mouth, horizontal crease of the chin, and nasolabial and peri-oral lines. 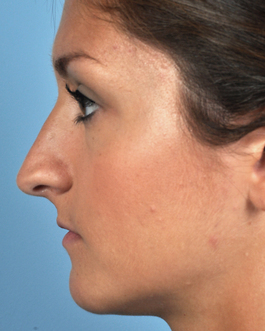 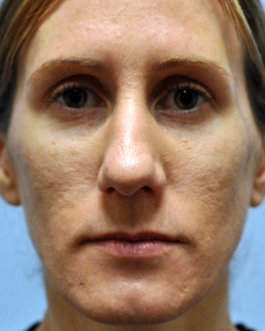 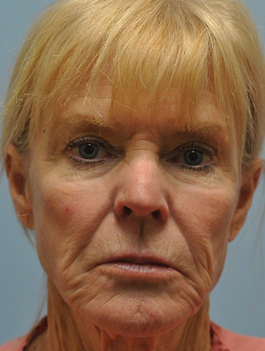 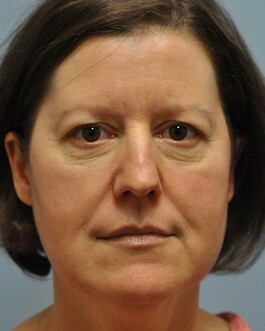 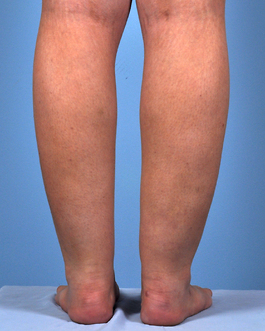 In her 4 month post operative photos she looks very natural and more youthful.